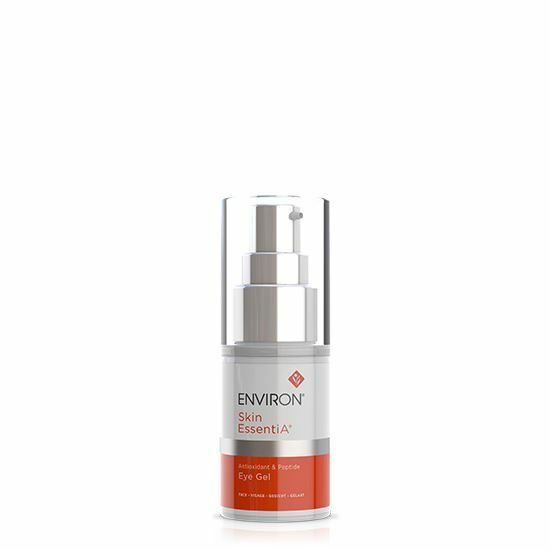 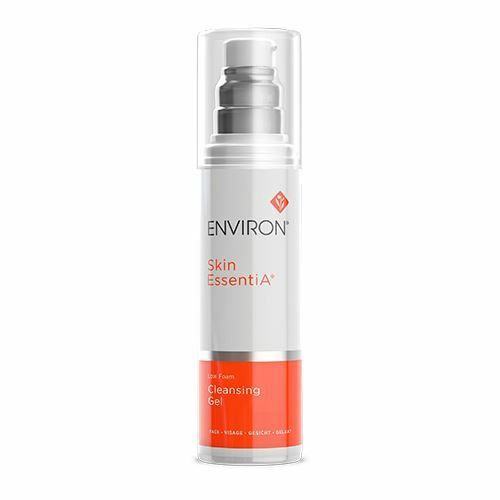 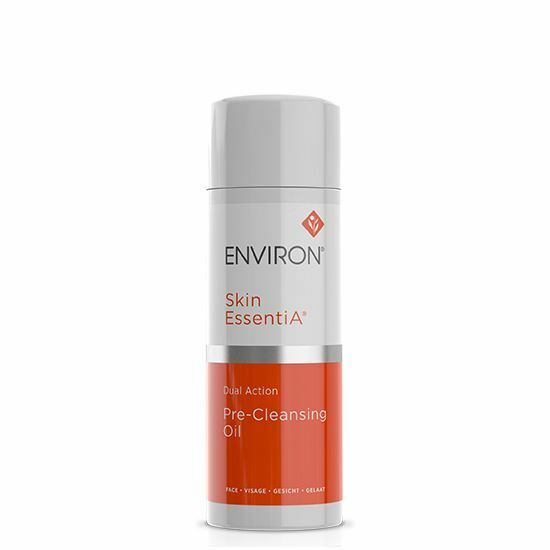 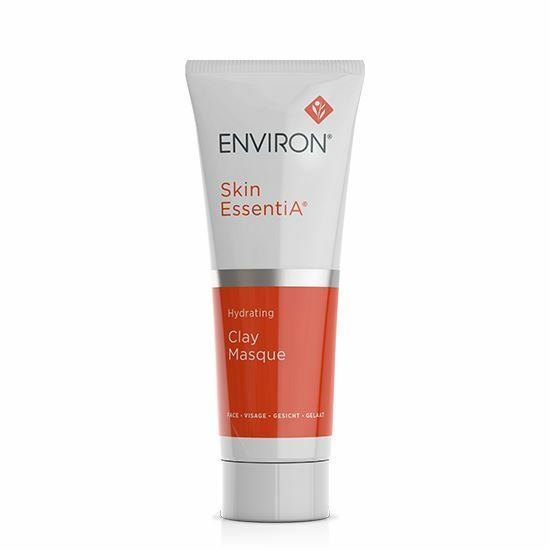 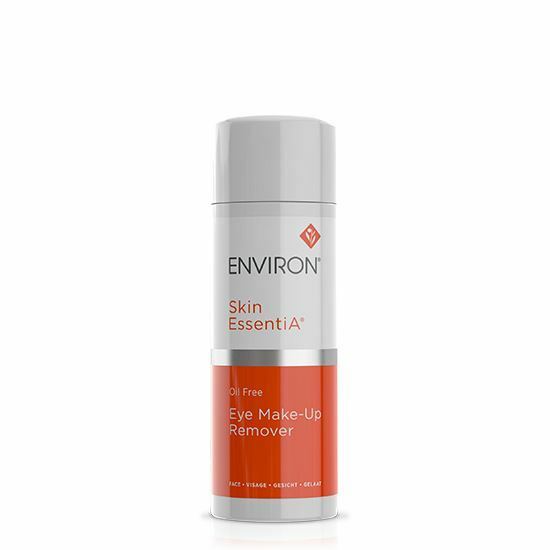 FOR EVERYDAY USE | iiaa Ltd | The UK and Ireland distributor of Environ Skincare, jane iredale makeup and Advanced Nutrition Programme. 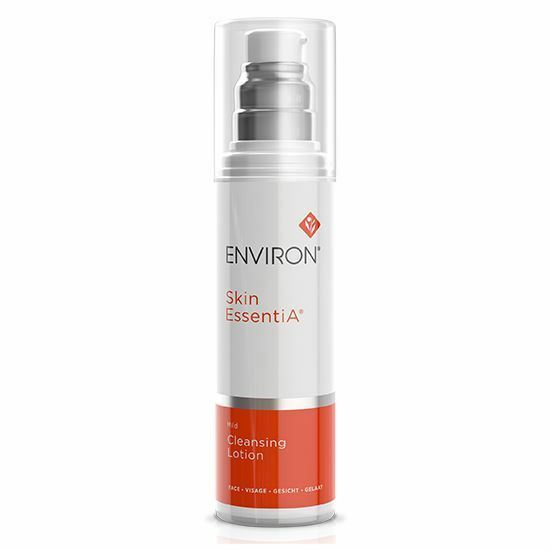 This incomparable everyday foundation range of face and body products gives skin exactly what it needs, when it needs it. 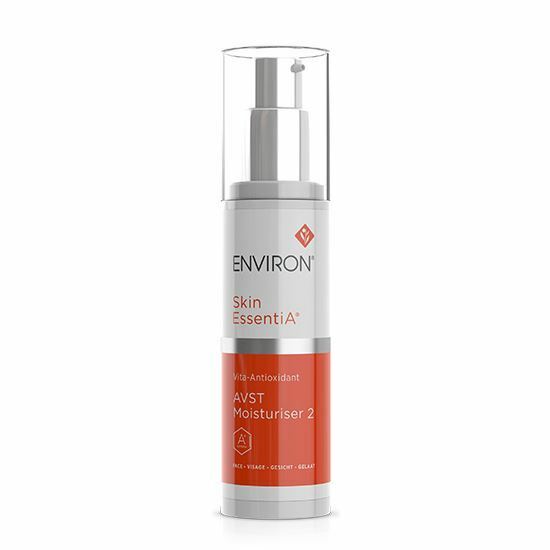 The scientifically researched combination of vitamins A, C, E , along with powerful antioxidants such as rooibos tea, honeybush and specially selected peptides, protect and normalise the skin while promoting collagen production. 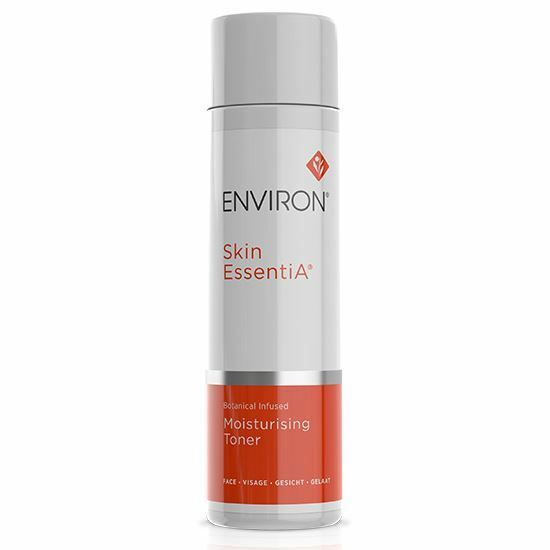 And clients are assured of longer term benefits with moisturisers that gently ‘step up’ levels of vitamin A enabling skin to gain maximum long-term results.